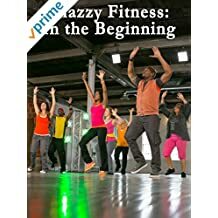 Looking for physical activities for kids, but struggle to get your kids to get off their tablets, game consoles, smartphones, and computers long enough to exercise? You are not alone. This is a common complaint amongst parent of this generation of digital natives. As digital immigrants, we parents want our children to live healthy, balanced lives. We want them to get out of the house and run around – like we had to do when we were their age. While I do agree that getting some sunlight and fresh air is important, I disagree that going outside to play is the only way to get some exercise. In fact, that option may not even exist at some times of year (spoken by a Seattleite who experiences some wet dreary winters). You know what they say? “If you can’t beat them, join them!” In other words, if your kids are so interested in their tech that they don’t want to get off, use it to your advantage. There are plenty of tech-based physical activities for kids that may actually get them excited about working out. Whether you call it exergaming or interactive fitness, a lot of tech companies are coming up with fun workouts for kids that can help your family get off the couch and burn some calories. 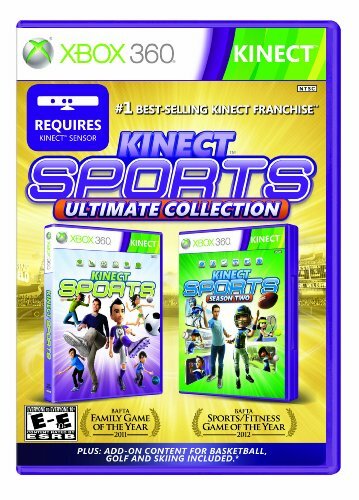 The genre of video games that are also a form of exercise is referred to as exergaming. It uses technology that tracks body movement or reaction. 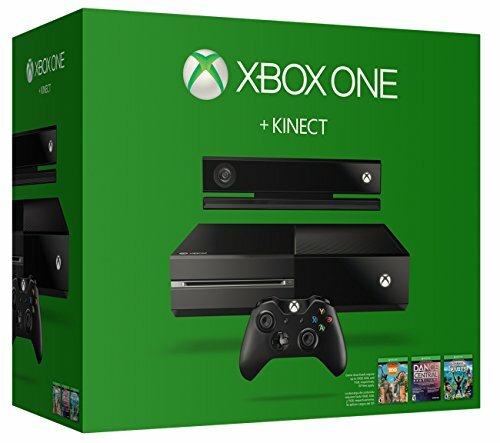 With it, gaming is no longer a sedentary activity but promotes an active lifestyle. 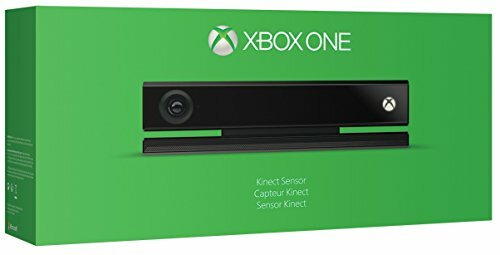 The first gaming console we ever bought was an Xbox, mainly because of the Kinect accessory. 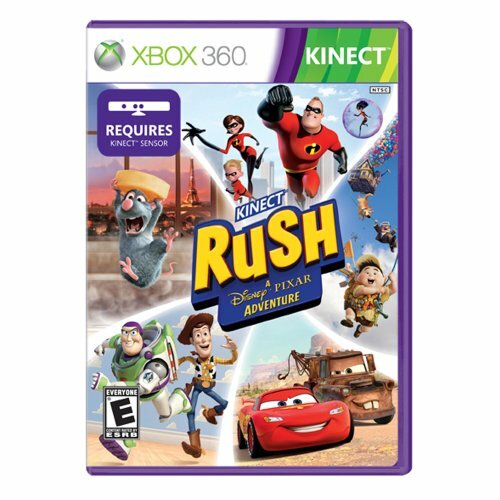 My kids were still young and I didn’t want them getting hooked on video games. 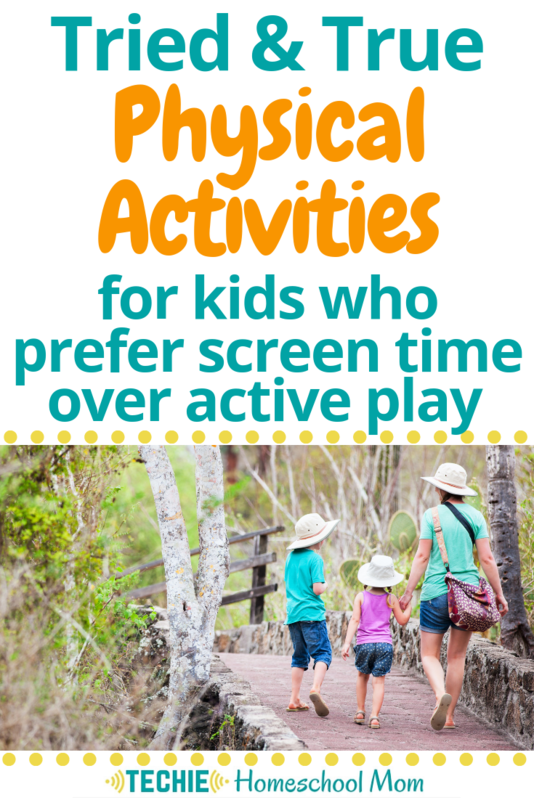 But I suspected that the active play would help keep my kids active, especially during the dreary winter months. This motion sensor-based add-on is used with several multi and single player games that get kids and adults like up and moving. 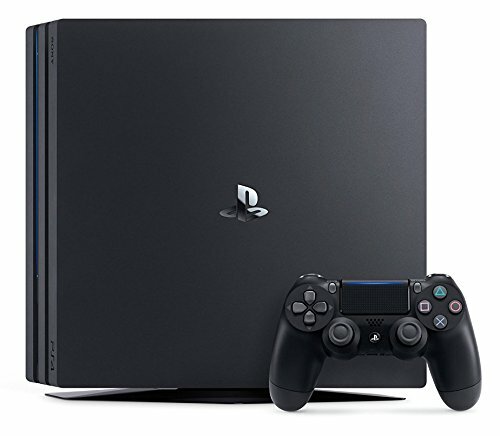 Another popular game system is the Playstation. 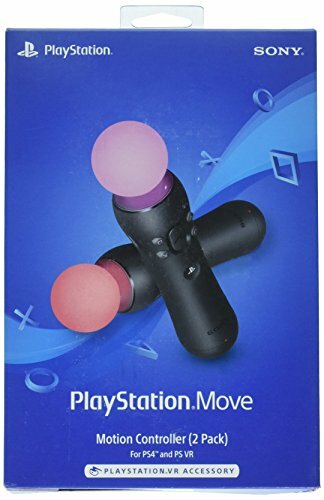 They have a camera and motion controller remote system called the Playstation Move that can be used to play several exercise games including danci, kickboxing, table tennis, and more. 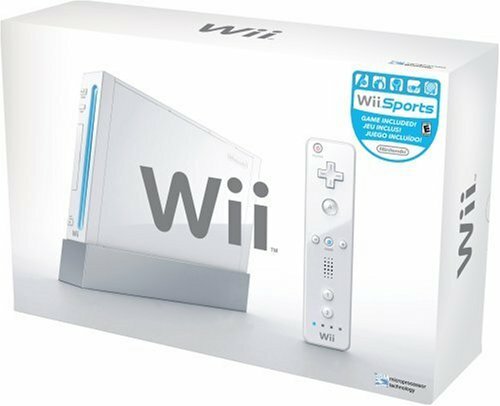 Another gaming console that joined in on the exergaming trend was the Nintendo Wii. 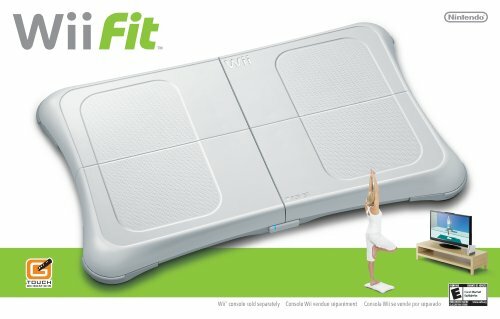 With their Wii Fit game (including the balance board and remote) kids can play single- and multi-player games like dancing, kung fu, skiing, skateboarding, and more. Of course, we can’t talk about tech that gets kids out of the house without discussing the wildly popular Pokemon Go. Although the trend has died down a bit since it launched in 2016, this fun smartphone app is still a great way to get your kids walking around the neighborhood, chasing and collecting their favorite Pokemon. Of course, you should be sure to teach them to play the game safely (a warning that the app developers were sure to include in the startup menu for the app), but as long as they are being safe, you may find that they could spend well over 30 minutes per day being active. 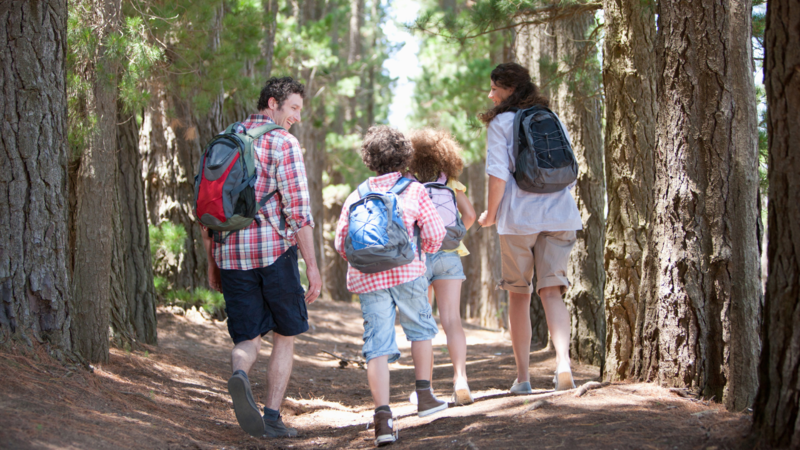 If you are looking for a fun family workout that involves technology, one of our favorite fitness activities for kids and adults alike is geocaching. With geocaching, you use a GPS on your smartphone to follow coordinates (posted at www.geocaching.com) to various “hidden treasures”. Sometimes these hidden caches are nothing more than a logbook to prove that you were there, but other times you find cool trinkets and more. Think of it as a widespread high-tech treasure hunt! 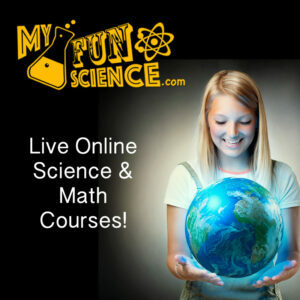 It’s really fun, exciting, and can definitely get the whole family active. Join in on on the fun at Geocaching.com. 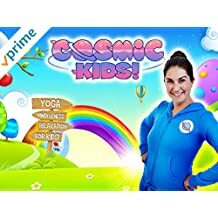 There are tons of options for finding exercise videos for kids online. 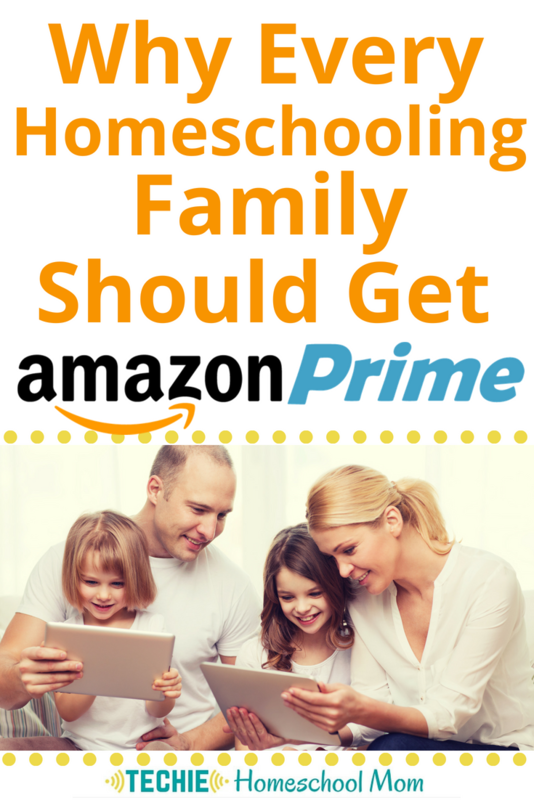 The whole family can join in when you stream the videos to your TV. Don’t know how? 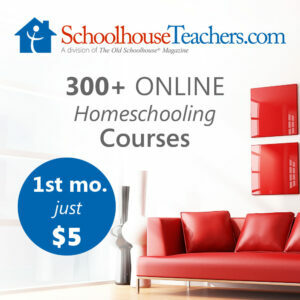 Learn how to connect your computer to your TV for homeschool lessons HERE. 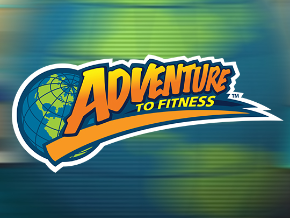 There are also great fitness video channels available through the Roku Channel Store including one we enjoyed when my kids were younger, Adventures to Fitness. 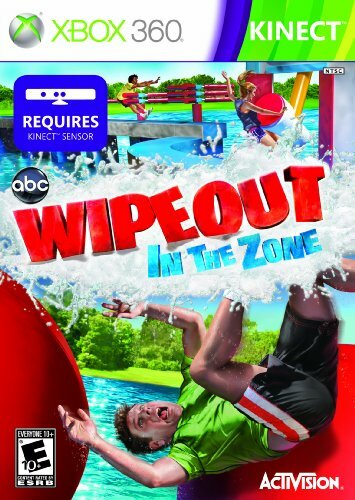 It combines movement with pretend interactive missions. 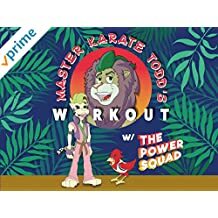 Each episode challenges kids to move and learn with Adventure Guide, Mr. Marc, while foiling Mr. Lazy's latest plan as he tries to rid the world of healthy kids. 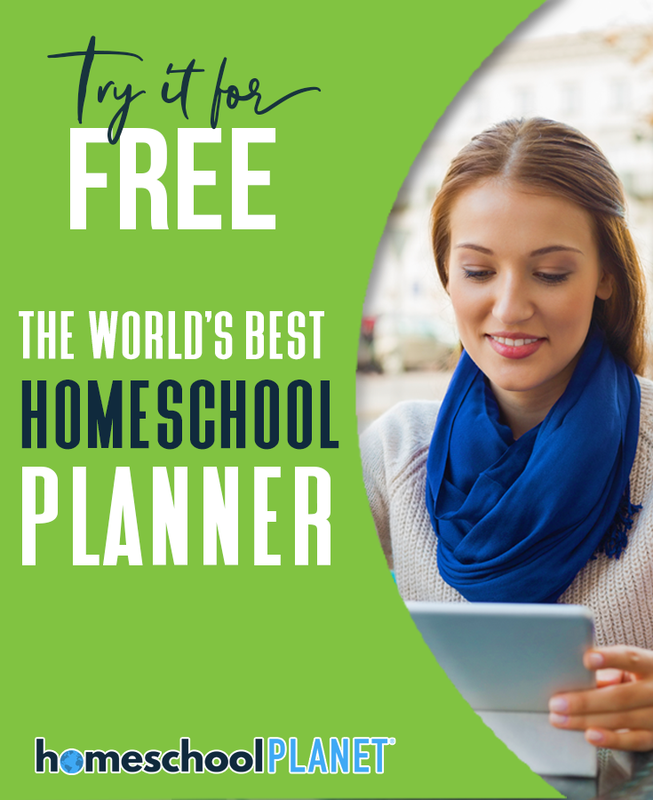 To learn how to use a Roku streaming device (and why you need one), check out Techie Homeschool Mom’s Roku Streaming Guide. And I can’t not mention YouTube. This free video platform has tons of channels and individual videos dedicated to working out. 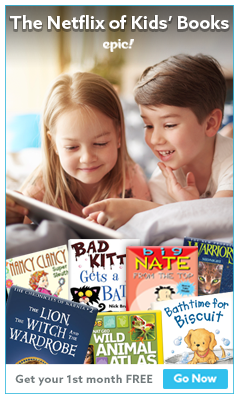 Many of them are great for kids, even if they aren’t directed at them specifically. Caleb and his backup dancers (Briana and Haley) are often joined by other guests to share high-energy, fun dance workouts choreographed to the latest hits from the radio. 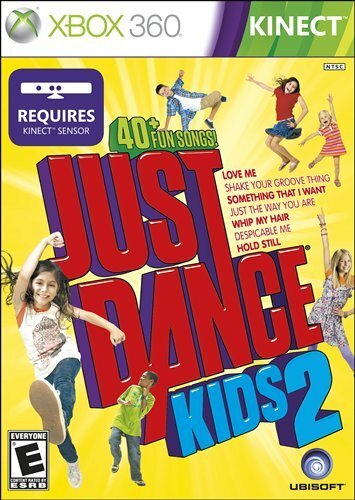 Of course, since they are dancing to the latest radio hits, not all sons will be appropriate for kids, but you can easily pick and choose which videos to dance along to. Adriene offers 30-40 minute yoga workouts for all fitness levels. We love her down-to-Earth style and the way that she focuses not so much on HOW you do yoga, but that you do it and enjoy the process. 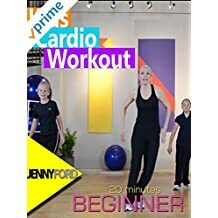 You can also search on YouTube for keywords like “kids fitness videos”, “fun workouts for kids”, or “fun workouts for teenagers” to find videos like this 25 Minute Fun Workout for Kids at Home, this Fun HIIT Circuit for Kids, or this 8 Minute Fun Workout. 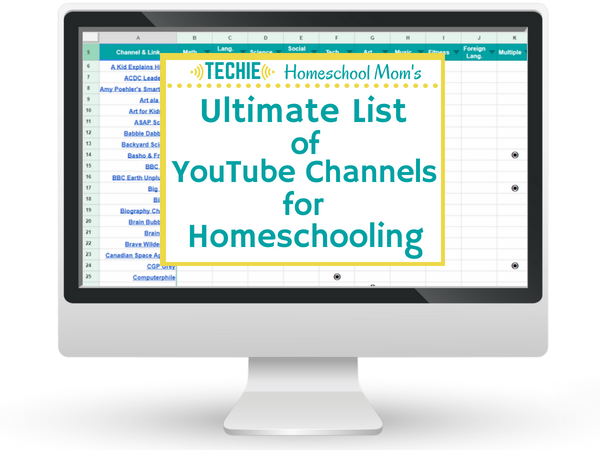 Discover 100+ YouTube channels to use for homeschooling. 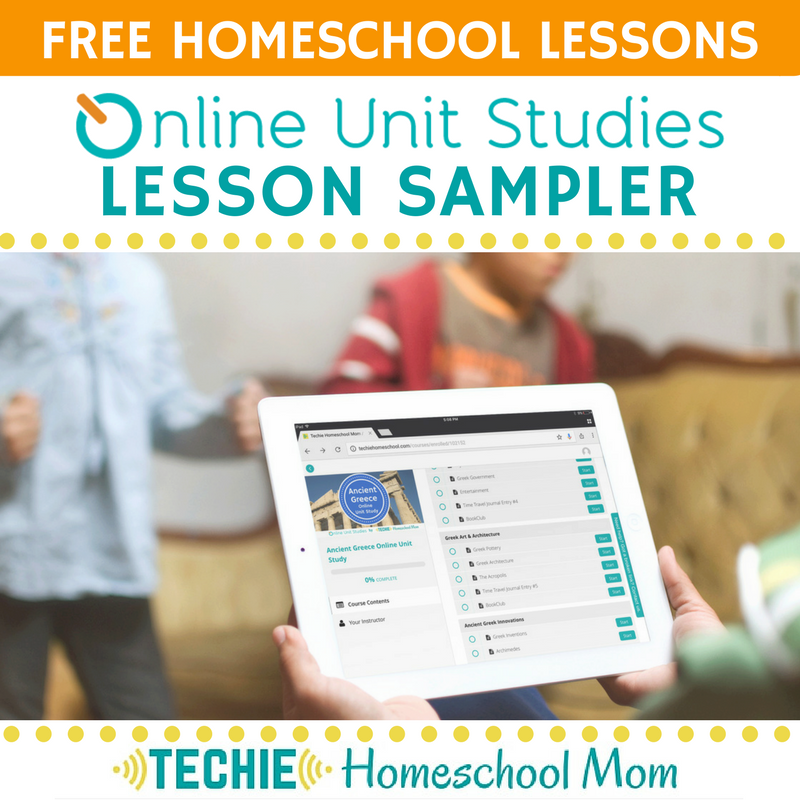 Download your sortable list to find videos for your lesson plans. Tell me … How do you keep your techie kids active? What physical activities do they like?